Clint is known for being a well-rounded closer. He knows his job and tries to stay out of the spotlight. When he receives a new roommate, Kevin, things become more of a struggle. 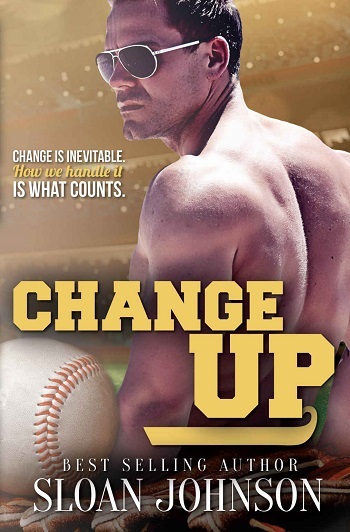 The attraction that he has to Kevin is undeniable, but Clint doesn't want to rock the boat when it comes to his life – his career. Kevin is a no holds bar, life in the moment kind of guy. He has an amazing girlfriend, best friend in Amber, and he knows that even though he is usually the life of the party, something is missing from his life. When Amber encourages him to explore his attraction to Clint, it is with reluctance that he begins that journey. When the two of them come together, there is a lot of chemistry, but not a lot of talking. Both characters seem to lack the ability to communicate effectively. This is both a challenge and a blessing. Clint is worried that he will repeat his past and Kevin is worried that he doesn't know what he's doing. Overall, this was a great story with a semi-YA feel to it. The writing flows nicely and the relationship is complex. This is the fifth book in the series – and yet is fresh and new in its topic and plot. 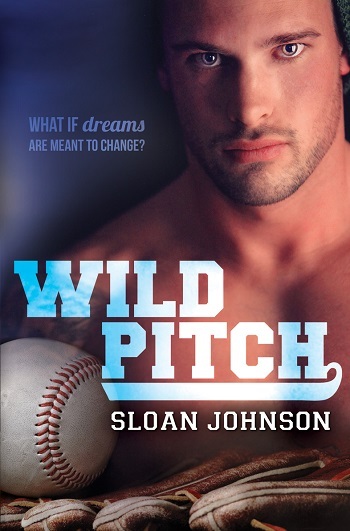 Still based in the world of baseball, and at the only gay friendly club in the game, we get to see two current players finding their way to a possible future together. I enjoyed the story, although I found that the constant changing of point of view was on occasion confusing, especially when they were speaking to each other. I had to go back and check who was speaking more than once. That said, it didn't stop me wanting to know what happened next. As things heated up, the story was strong enough to distract me from the issue. It was also lovely to catch glimpses of the relationships from previous books in the series, both Nick and Eric are instrumental in a few scenes, which was absolutely in character! 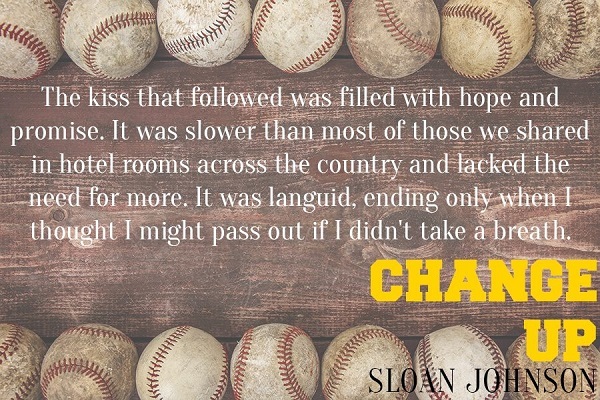 Reviewers on the Wicked Reads Review Team were provided a free copy of Change Up (Homeruns #5) by Sloan Johnson to read and review. Review copy purchased by the blog.